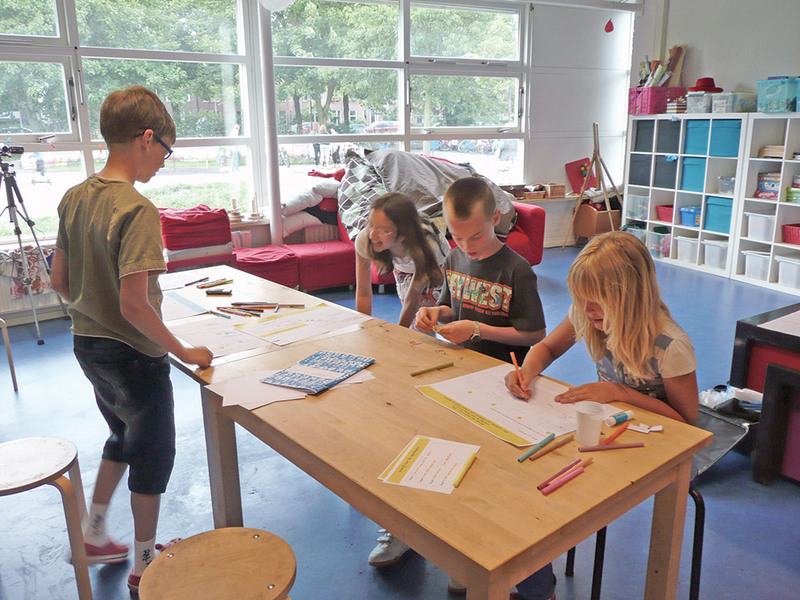 ‘Children as Co-Researchers in Design. Enabling users to gather, share and enrich contextual data’. With this thesis Fenne van Doorn got het PhD at the Delft University of Technology on March 30, 2016. She did her research as part of the ProFit project. This dissertation investigates how users, and particularly children aged 8-12, can play an active role in research related activities in the design process. In participatory- and co-design, users participate increasingly early in the design process. When conducting user research in order to gain contextual knowledge about the lives, experiences and wishes of users, co-researchers can be of help in setting up, conducting research and analyzing the data. co-researchers and a list of guidelines for practitioners who want to use co-research.